You can now access the SMCES website from your smartphone or other mobile devices. This will take you to our new, readable website. 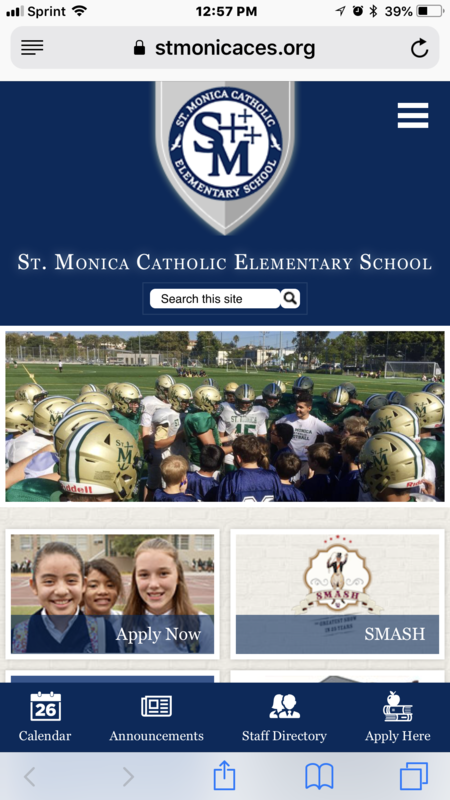 You will have access to updated news and events at SMCES on all your mobile devices.